The Alaska Airmen are proud to support the growth of aviation as an industry and lifestyle. We partner with aviation legends to award five memorial scholarships each year, designed with the next generation of aviators in mind. We all know how expensive the aviation industry is, which is why we are so excited to give over ten thousand dollars towards a career in aviation. 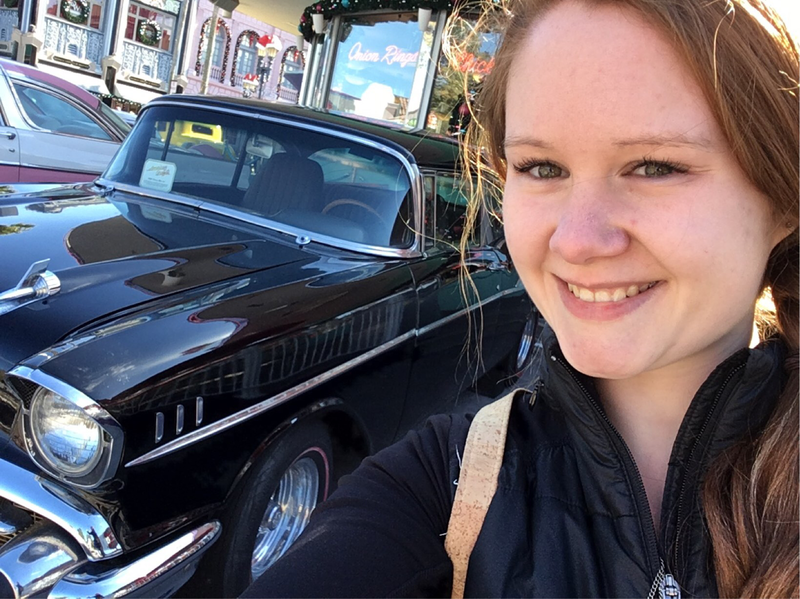 Our scholarships are as diverse as the aviation industry itself. High school seniors are eligible, with acceptance letters from aviation schools or recommendation letters from a CFI. If you or someone you know is interested in starting a career in the field of aviation, go to our website for more information on the scholarships and applications. The Alaska Airmen Association also accepts checks for donations. Please click here to contact us. The 2018-19 scholarship application period has closed. 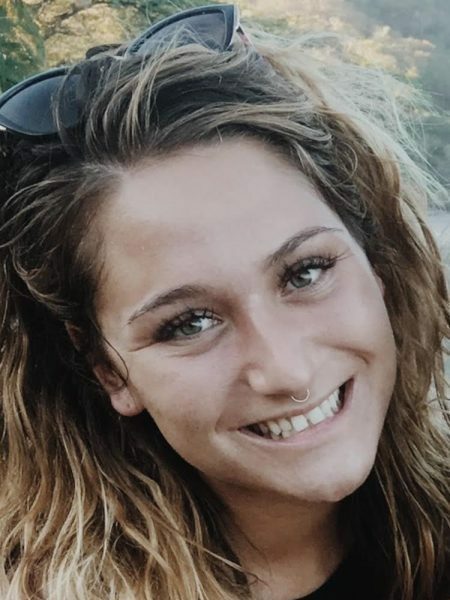 2019 SCHOLARSHIP RECIPIENTS TO BE ANNOUNCED! The Airmen scholarship committee will be reviewing and grading applications over the next month. The top three candidates will be selected for an in-person or over the phone interview (dependent on distance from Anchorage) between Monday, March 18th and Wednesday, March 20th. Best of luck to our 2018 - 19 applicants! 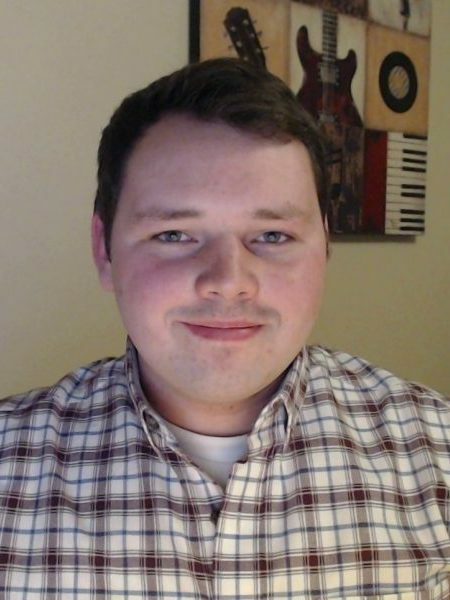 Christian was a successful young flight instructor in Alaska's aviation community, who was always looking to share his passion for aviation. Christian was a natural teacher with a constant focus on safety first. 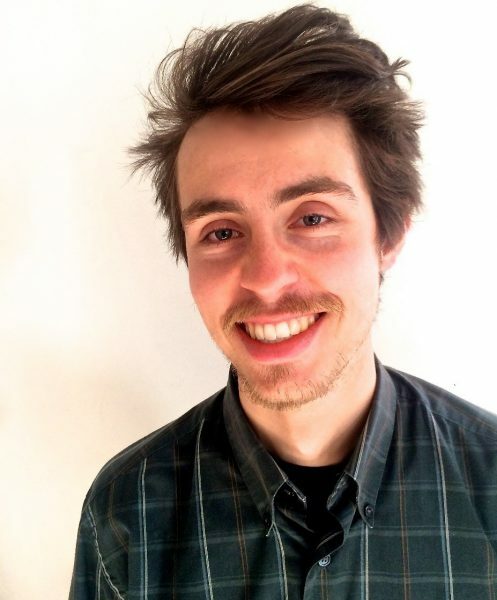 Christian passed away in 2016, at age 20, when the aircraft he was a passenger in was brought down by a bird strike. 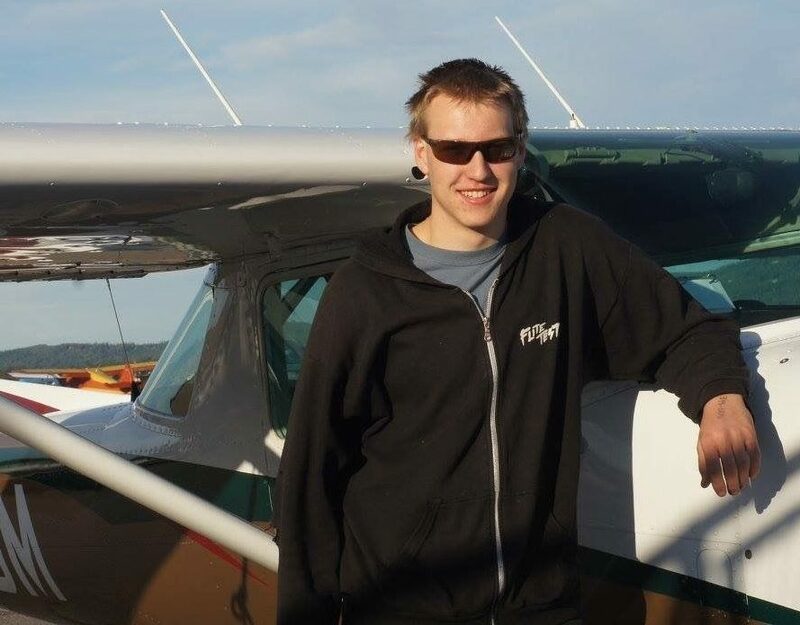 Christian's passion and aviation spirit will live on through the Alaska Airmen by awarding a $2,500 scholarship in Christian’s honor, continuing to help Alaska residents pursue their dream of becoming a professional pilot. 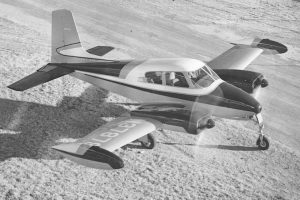 This scholarship awards an applicant $2500 towards the pursuit of a professional piloting career. To his friends at the Alaska Airmen’s Association John Culhane was known simply as “Jack”. We are honored to be awarding $2,500 dollars to a deserving aviator, in the memory of one of our own. 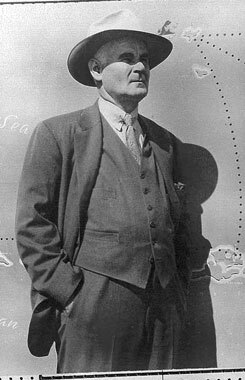 Jack contributed much of his time to the industry of aviation in Alaska, through his position as Director for the Alaska Airmen Association. We are proud to carry on his legacy, by helping the Professional Piloting industry grow stronger every year with a scholarship for a career seeking pilot. 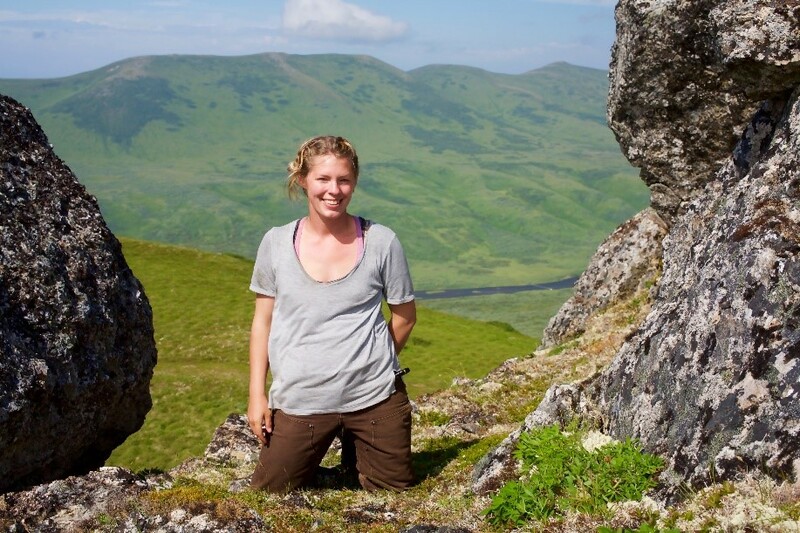 Atlee Dodge is a well know name to every Alaskan Aviator. His knowledge of the inner workings of Alaskan Bush planes is unsurpassed and his improvements for all things Super Cub are felt and appreciated to this day. 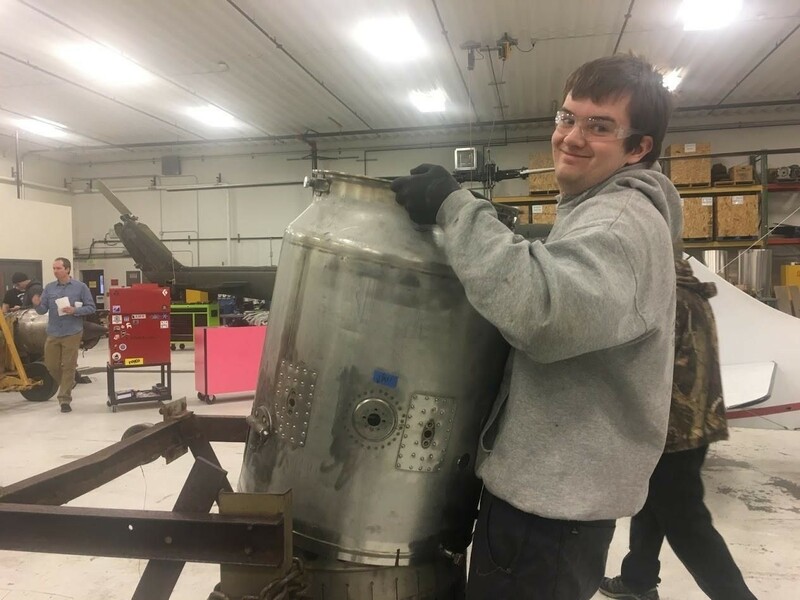 The Alaska Airmen are proud to continue on his journey of airplane advancements by providing $2,500 for a student looking toward Aircraft Maintenance as a career. This scholarship awards an applicant $2500 towards the pursuit of a professional career in aircraft maintenance. 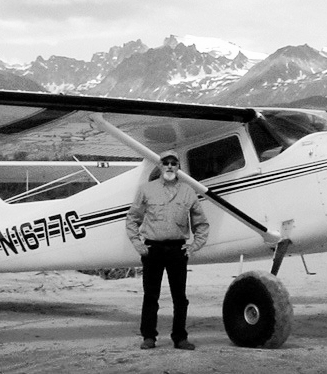 The original “Glacier Pilot”, Bob Reeve is an undisputed legend in Alaska for the creation and management of his Airline, Reeve Aleutian Airways. 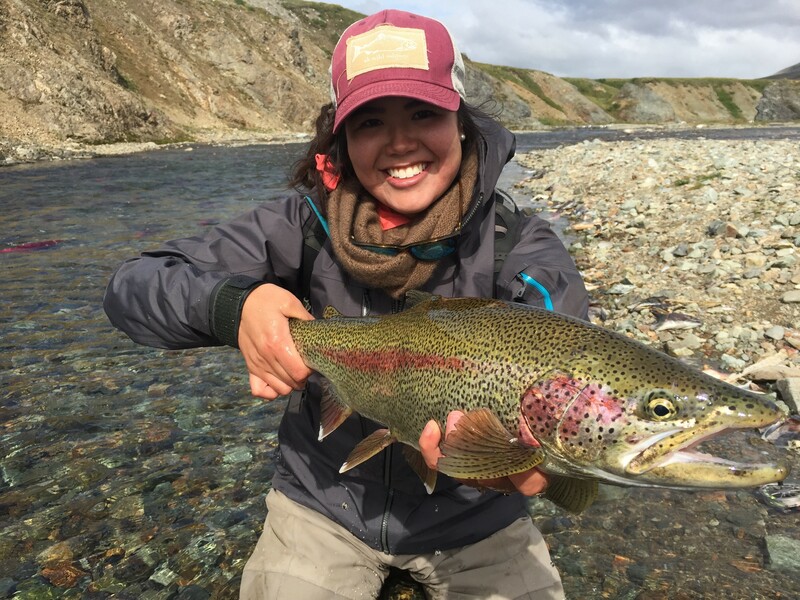 A company that served wild Alaskan villages and remote islands for over 70 years. He knew better than anyone the skill, patience and effort required to manage pilots. The Alaska Airmen award $2,500 every year in his honor to an individual seeking a career in Aviation Management, Dispatch or ATC. This scholarship awards an applicant $2500 towards a career in aviation management (to include areas of operations, safety, & education), dispatch, or a career in the ATC field. 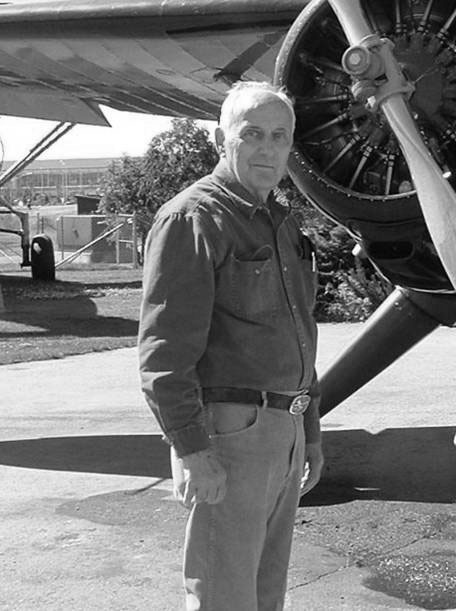 A war hero and pioneer aviator, Bob Ellis’s passion for aviation was equaled only by his commitment to Southeast Alaska. 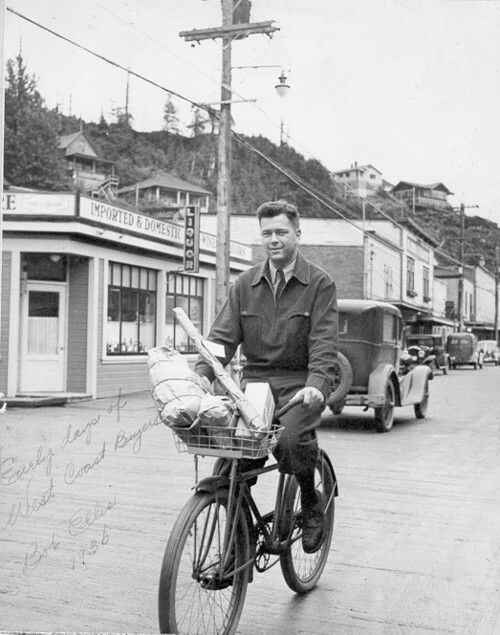 From making history in amphibious airplanes, to creating an airline that ultimately became what we know as Alaska Airlines, to becoming Ketchikan’s town mayor and two term Territorial Legislature Senator. 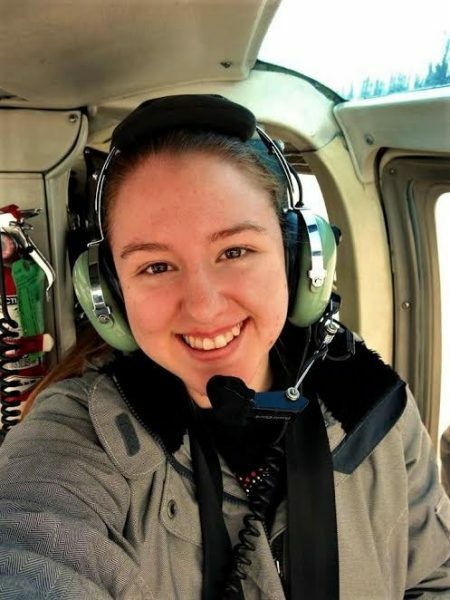 Bob’s enthusiasm for aviation in the Southeast is carried on by the Alaska Airmen by awarding a $500.00 scholarship to a Southeastern Alaska Resident. 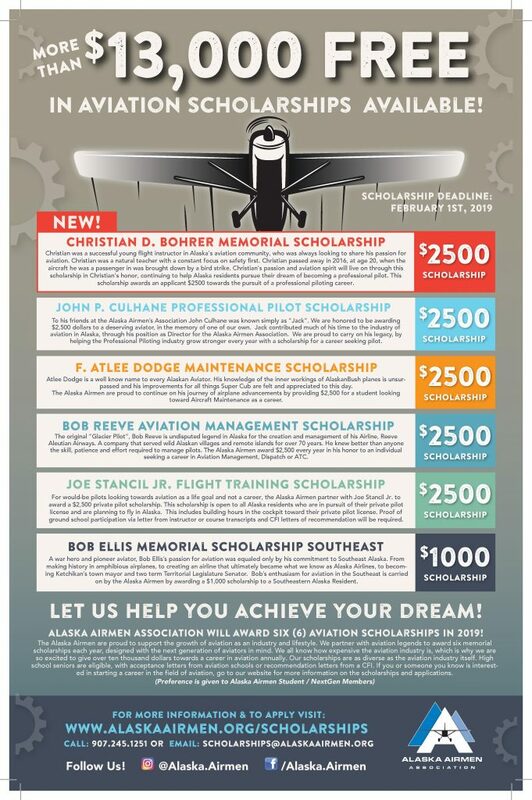 This $500.00 scholarship is open to residents of Southeast Alaska who intend a career in the aviation industry. 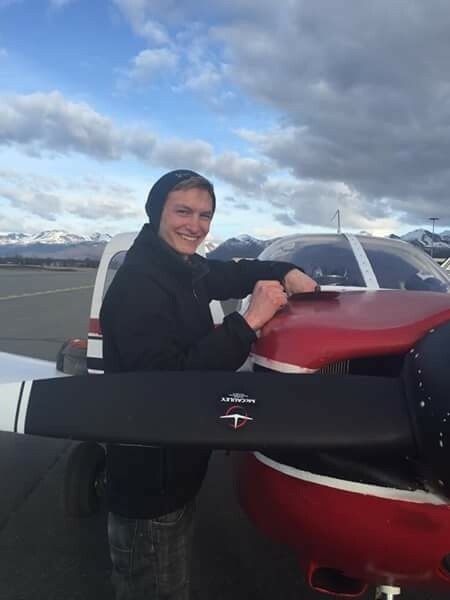 For would-be pilots looking towards aviation as a life goal and not a career, the Alaska Airmen partner with Joe Stancil Jr. to award a $2,500 private pilot scholarship. This scholarship is open to all Alaska residents who are in pursuit of their private pilot license and are planning to fly in Alaska. This includes building hours in the cockpit toward their private pilot license. Proof of ground school participation via letter from instructor or course transcripts and CFI letters of recommendation will be required. 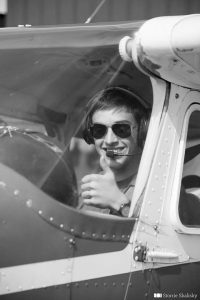 This scholarship awards an applicant $2500 towards a Private Pilot License.